development that meets the needs of the present without compromising the ability of future generations to meet their own needs (WCED, 1987, p. 8). sustainability is about ‘enough for all forever’ (African Elder at Johannesburg WSSD, 2002 as cited in Hopkins, 2009). 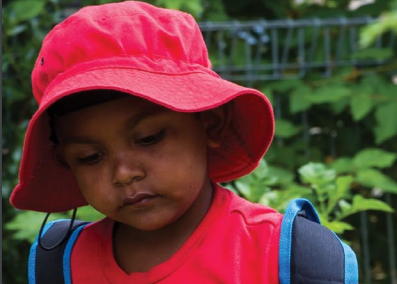 Early childhood practitioners participating in our research studies share the following meanings about sustainability—do you identify with any of these? it’s an understanding of where you fit in the environment. The environment being all-inclusive not just being outside. If you have that underpinning knowledge it’s so easy, it’s knowing that you can make an impact globally as an individual (Young, 2010, p. 164). 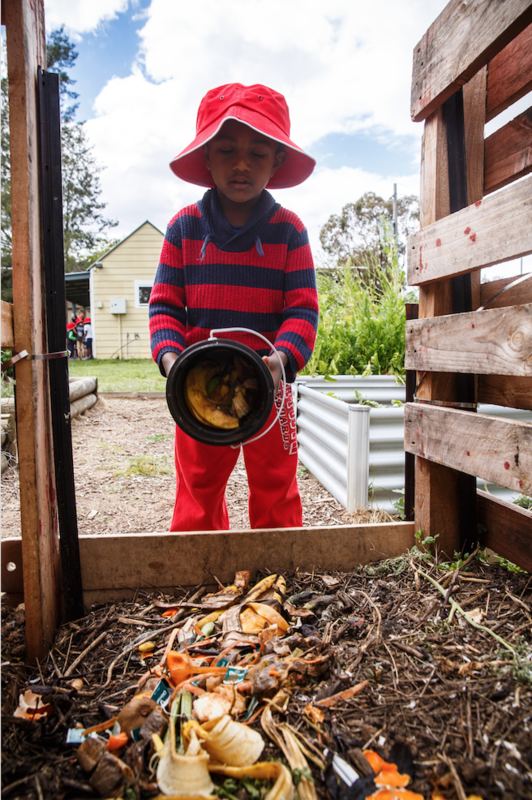 Sustainability may also be interpreted as a complex interlinking of social, economic and environmental dimensions as stated in The Brundtland Report (WCED, 1987). Therefore, we must have a deeper rethinking and make changes. We cannot simply conserve resources and be caretakers for the environment without thinking about the economic and social implications. 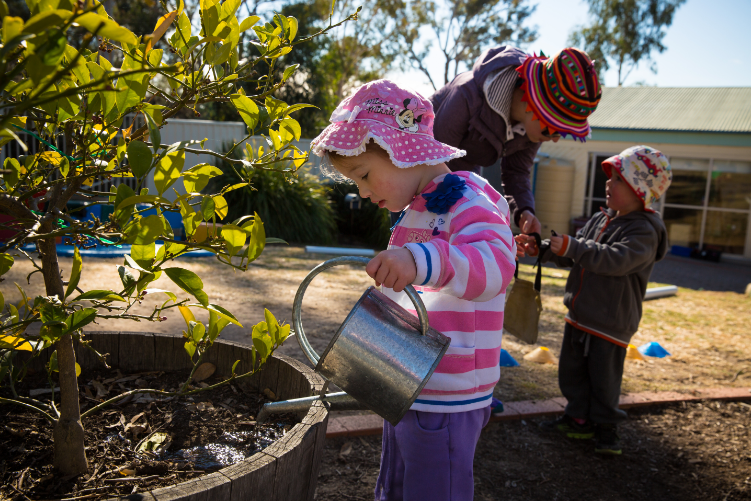 Reflect on decisions/actions you might undertake in your early childhood services with sustainability as a ‘frame of mind’ and how you might consider social, economic and environmental dimensions. 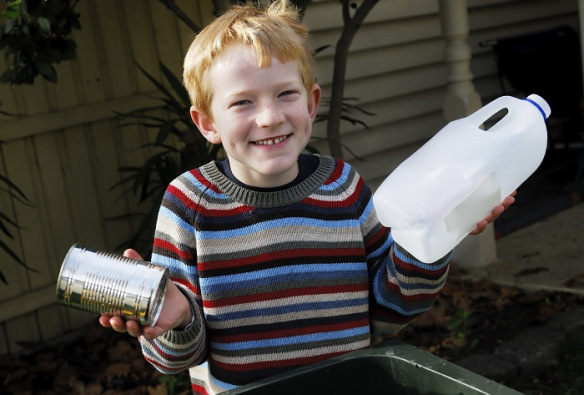 For example, equipment purchases could be considered simply in terms of value for money or play potential, but with sustainability as a ‘frame of mind’ the materials they are made from and whether they are renewable, whether they were locally made or imported, the potential for long-term use and repair, the diversity of play purposes and social inclusion are worthy considerations. Ultimately, one also considers is the purchase necessary? Are there ways to improvise or re-use with other readily available materials or make a purchase second-hand? Such decision- making processes initially take time, but the intention is for them to become sustainable habits of mind and just the normal way of doing things. How would you and colleagues respond if invited to share your meanings of sustainability? 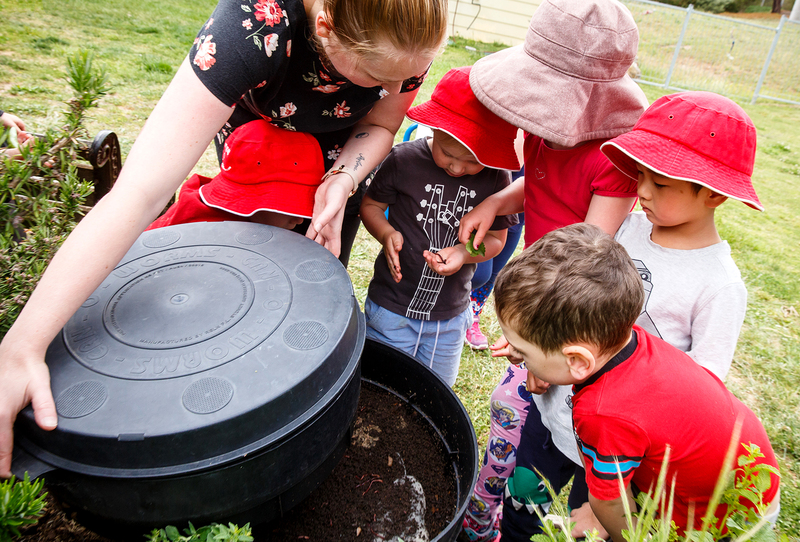 An essential step when an early childhood service is engaging with sustainability is to openly share and discuss meanings among educators, families and children. This could be done through surveys, online forums, group discussions, personal stories and written or visual mind mapping. 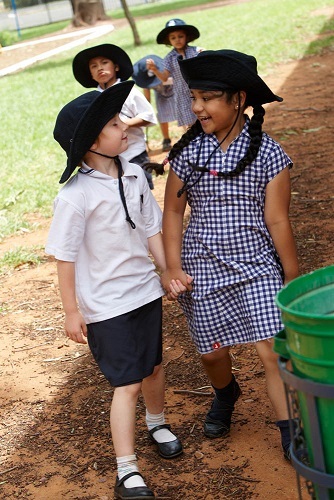 The intent is to rethink and create collective understanding(s) through a shared process. This may be challenging over an extended time as different meanings are shared and debated. However, there are many potential outcomes including a service vision and actions for sustainability. The collective understanding(s) can be broadly shared and promoted through philosophy statements, policies and service brochures. It is also important to recognise that sustainability is about sharing responsibilities and particularly, leadership roles in rethinking and practising change. In this approach, everyone is a leader for sustainability is some small way and collectively we make a difference. This is a starting point for moving ahead with a range of sustainability initiatives. This article was taken from ECA’s Research in Practice Series—Vol. 21. To read more on this edition click here and to purchase a subscription to the series, click here. 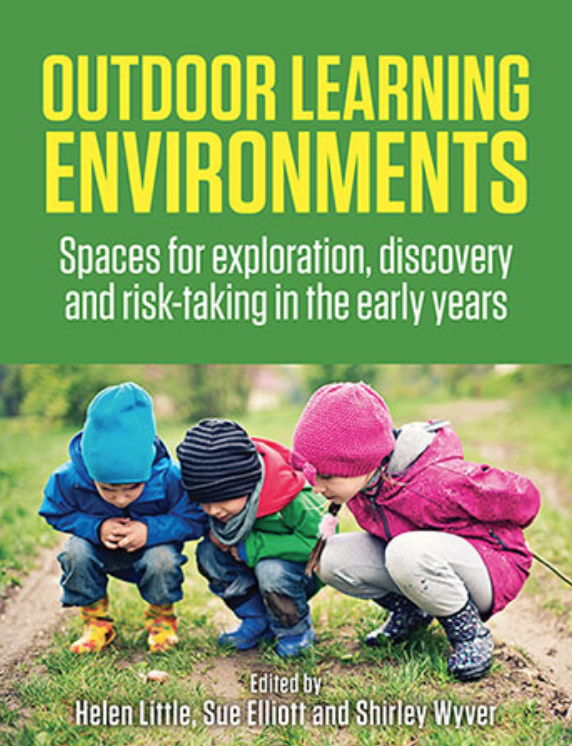 A much needed and comprehensive resource for pre-service teachers and educators of young children that encompasses philosophies, theories, pedagogy and practice for purposeful engagement of children in all kinds of outdoor spaces in Australia.’ (Dr Kumara Ward, Director of Academic Program: Early Childhood Education, Western Sydney University). To purchase your copy, click here. 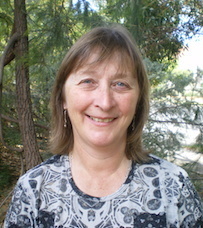 Dr Sue Elliott is Senior Lecturer and Course Co-ordinator in the School of Education, University of New England. 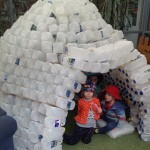 She has been engaged in early childhood education for sustainability and outdoor nature play advocacy and practice for over two decades and is an acknowledged author in the early childhood field.